As Recovery Support Coordinator, Sharif Ali, LMFT, is passionate about being part of the client experience and transformation at Alta Mira. 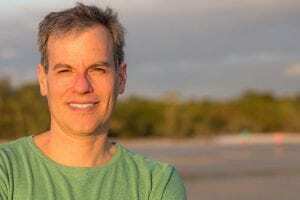 He enjoys creating an individualized treatment experience with each client and helping everyone find their own path to recovery. Through alumni events like Quarterly Tune-Ups, as well as a plethora of other tools provided to clients upon discharge, it’s easy to stay connected with the learning you began at Alta Mira. Sharif Ali is enthusiastic about being there throughout the process, and we’re proud to celebrate his efforts to assist all our clients with recovery at Alta Mira and beyond. 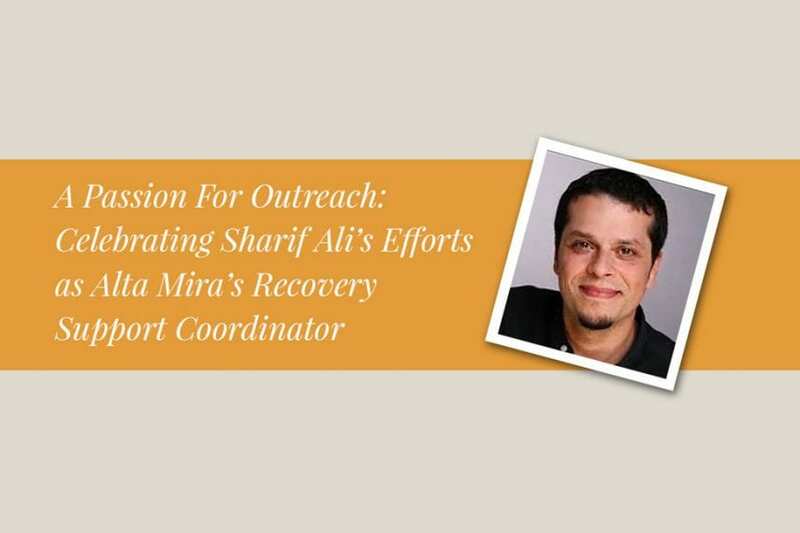 A calm, comforting voice, a positive attitude, and a quiet sense of confidence make for a fantastic alumni coordinator—and Sharif Ali, Recovery Support Coordinator at Alta Mira, embodies these characteristics completely. Working with clients throughout treatment, during discharge, and beyond, Sharif gets to see the full evolution of every story. 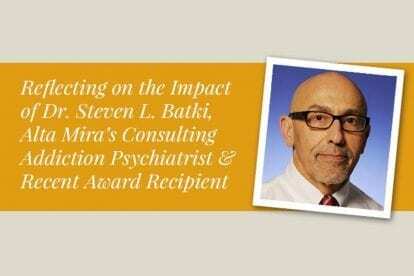 Sharif works to maintain relationships after Alta Mira, organizing alumni events and providing additional resources to help clients stay connected with the treatment experience. Alumni outreach is incredibly important to Sharif—and to the overall success of addiction treatment at Alta Mira. Maintaining a strong connection to your treatment program after you’ve been discharged can go a long way toward continued recovery, and Sharif has seen this effect firsthand. “Everyone has a different story,” Sharif says, “When clients leave Alta Mira, it is just the beginning.” Through serving Alta Mira’s clients over the past four years, Sharif works with clients to develop a Relapse Prevention Plan that clients can “bring to fruition” in recovery. He also reaches out to alumni to provide support, encouragement, and resources when they return home from treatment. Sharif’s efforts are one way Alta Mira maintains a lasting connection long after clients leave the facility. As Recovery Support Coordinator, Sharif gets to see the full transformation of most of the clients who pass through the program. “It’s a brave and courageous thing” to enter residential treatment, says Sharif, and he holds “a lot of respect for people who are able to assess what’s not working in their lives.” He gets the unique perspective of seeing individuals enter treatment and leave with even more bravery than they started with. This, he stresses, is what makes his job most worthwhile. One way that Alta Mira makes continuing care meaningful is through Quarterly Tune-Ups. This is one of Sharif’s favorite components, and it’s not hard to see why. These two-day alumni workshops are designed to be highly relevant to the concerns, struggles, and triumphs of individuals in recovery—no matter which stage they find themselves in at the moment. These workshops help clients continue the work they began in treatment, and provide practical advice for how to reintegrate back into their new normal. 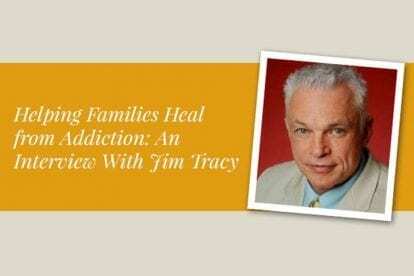 Previous Tune-Up topics have included personality exploration with the Enneagram, applying courage to everyday life with Rising Strong™, understanding addiction through Myth and Metaphor, and other timely themes that clients have enjoyed. For Sharif, the “most powerful part” of these alumni workshops comes in the evening, when current clients gather with returning alumni to learn from each other and celebrate the success of those in recovery. For in-house clients and alumni alike, this is a meeting that helps bridge the gaps between past and present. Current clients find comfort in the stories of struggle and success that alumni share, and become more confident about returning home when the time comes. These Tune-Ups also provide a fantastic opportunity to make connections and strengthen their incredibly important peer support network. Alumni connect with in-house individuals, and have the option to share contact information and build relationships with others in recovery. They may choose to become client sponsors and help with the treatment trajectory of their peers—which gives these workshops a lasting benefit long after the participants return home. Sharif finds that alumni from various cohorts return to and benefit from these events with regularity. A Relapse Prevention Plan. Known as an RPP, this document is “the culmination of their entire stay,” as Sharif explains. Everything an individual learns about addiction, recovery, and every step in between finds a place in this resource. For some clients, this document is deeply meaningful, containing “everything that was helpful to them, the insights that they’ve had, the actions that they’re going to take.” With help from Sharif and other primary therapists, clients develop a plan of action for dealing with triggering situations, outline a support network to rely on in the future, and record important intentions and personal breakthroughs they wish to remember. Altogether, this resource exists to prepare for the new normal. Wednesday Night Aftercare Group. Every Wednesday evening from 7-9pm, local alumni gather at Alta Mira for a weekly aftercare support group. Like a process group during treatment, this is a discussion of highs and lows from the week, concerns, and general life topics. However, the bigger message here is that aftercare group meetings have the power to remind alumni that they’re not alone. The struggles and triumphs of their peers are paramount to building self-acceptance. Although many alumni attend this group regularly right after discharge, a core group of individuals finds strength in continuing to attend these meetings for months and even years. Resources on Your Discharge Plan. Upon leaving Alta Mira, each client is presented with a personalized list of recovery resources in their area. This is important because it gives alumni access to local recovery support options in times of need. From sober living accommodations and primary therapists to intensive outpatient programs and addiction psychiatrists, you’ll be prepared with the contact information for an entire support system surrounding you back home. Alta Mira’s Meeting Finder. Residential treatment is only the first step in a journey of transformation to a new of recovery. For many clients, 12-step peer support meetings are an essential daily activity to maintain and enrich their sobriety. We compiled a comprehensive list of meetings across the U.S. in over twenty 12-step programs, so our clients and alumni can easily find support wherever they are. Additional Clinical Outreach Resources. 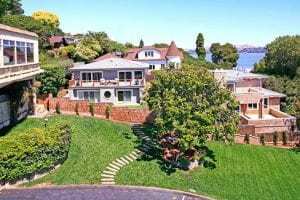 One of the most important things you’ll gain from a residential treatment facility is a network of professionals who can connect you with help no matter where home is. Sharif works closely with Alta Mira’s Clinical Outreach staff, who have connections around the country and can provide resources as needed. Alta Mira has pre-vetted professionals selected in each client’s area that can help with everything from marital problems and psychiatry to finding a new therapist and local support meetings. No matter which stage of addiction, recovery, or relapse you may find yourself in, Alta Mira’s Continuing Care resources are here to help you work through the difficult moments. To learn more about these suggestions and the other options available to you as an Alta Mira alumnus, reach out to us directly—our staff (including Sharif) are eager to help in any way they can. And if you’re an alumnus, remember that getting help again is as easy as making a phone call to a compassionate friend.